Head of Fund Administration & Member of the Executive Committee of Adepa Asset Management S.A.
Craig brings along over 20 years of professional experience in the financial services sector. 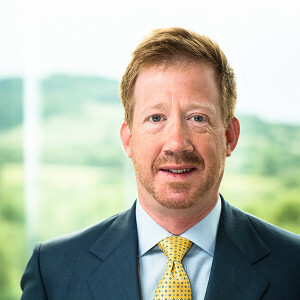 Before joining Adepa in 2009, Craig has been over 15 years in management roles, and especially over 6 years as Head of Operation/Financial Fund reporting in sizeable organisations in Luxembourg. Since joining Adepa AM, Craig has given strong emphasis on developing the Fund Accounting practice with a view to provide tailored solutions to clients whilst ensuring constant top quality service.